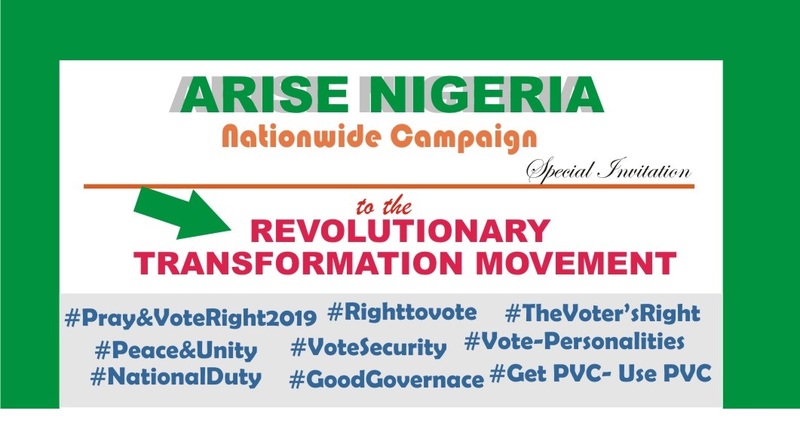 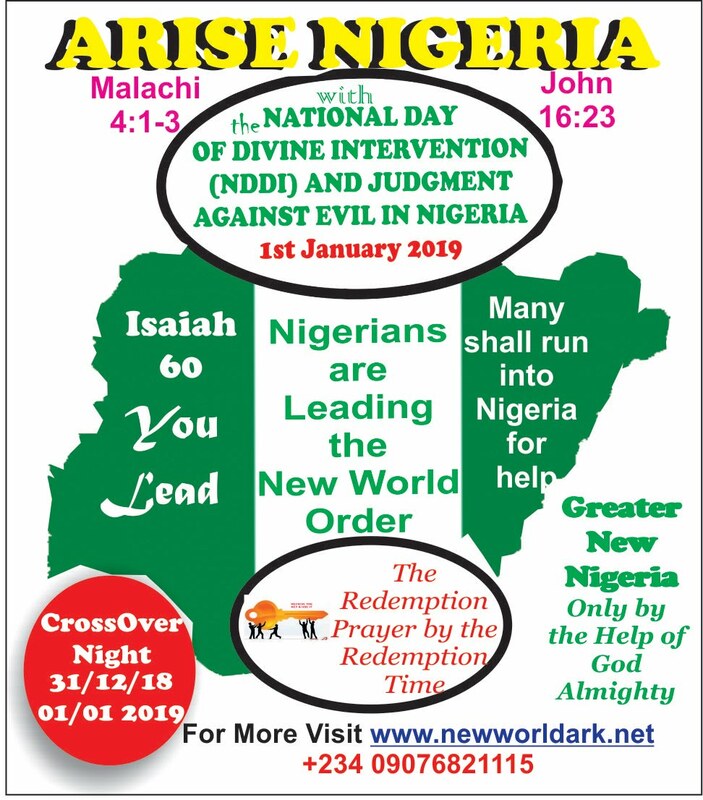 · God has revealed that we use the date (31 Dec 2018 - Ist January 2019 in Unity in Nigeria. 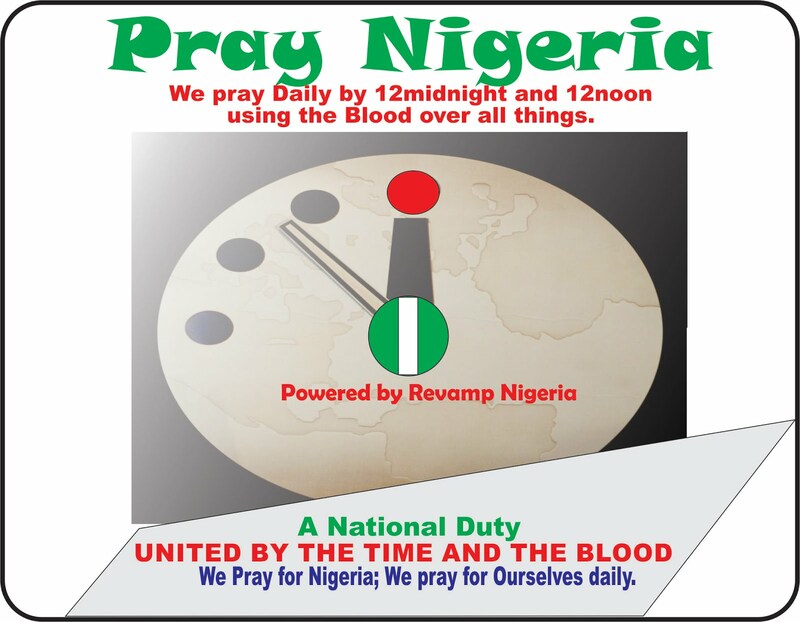 · By 11pm, 12midnight, 1am and 12noon, plead the Blood of Jesus Christ on Nigeria, yourself, city/land/state, and on this date. 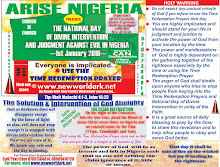 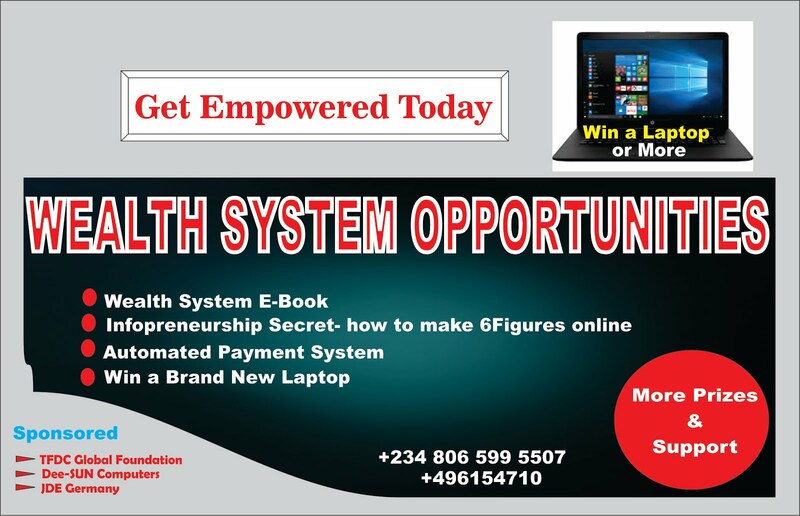 · There shall be diverse numerous miracles and Intervention of God in you and in Nigeria. 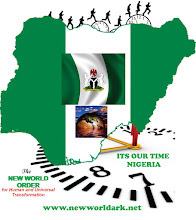 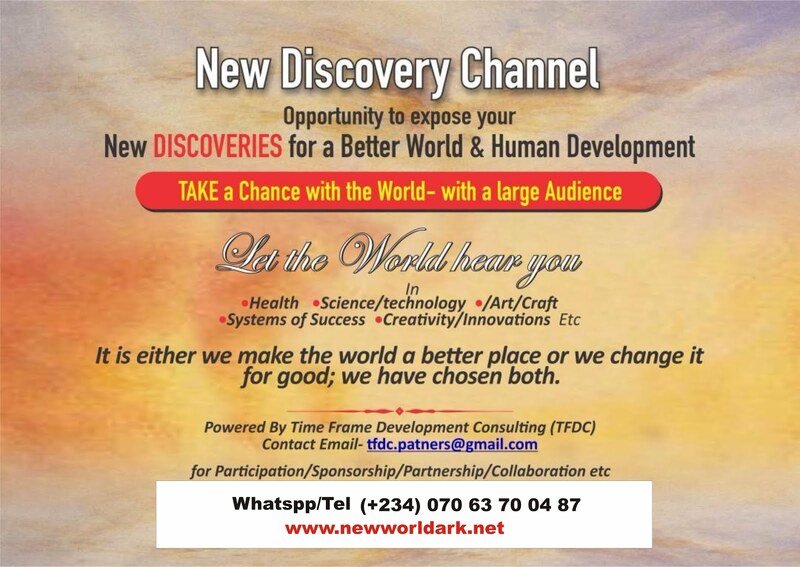 · By this Nigeria will lead the world and have good leadership. 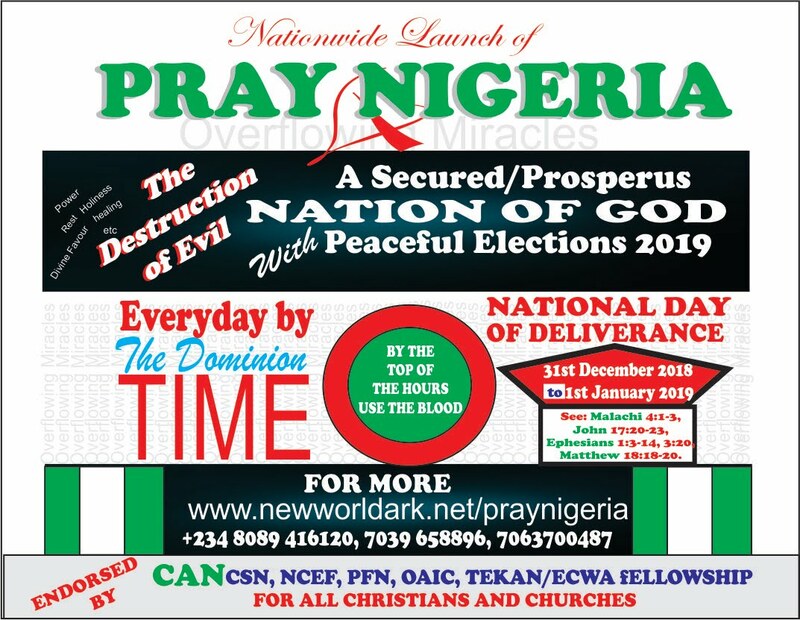 · Pray by the time to ensure successful General election and prevent loss of lives. 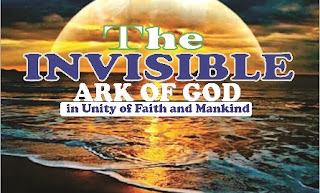 · JUST DO YOUR PART: join hands DAILY in unity to activate the power of God to praying by the TIME. 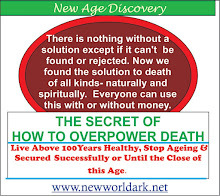 · Everyone sponsoring evil will be dismantled or changed to do God’s will. 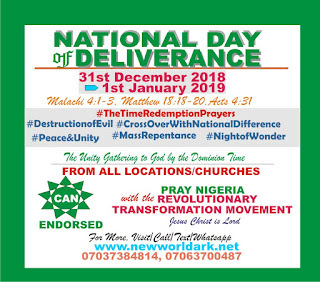 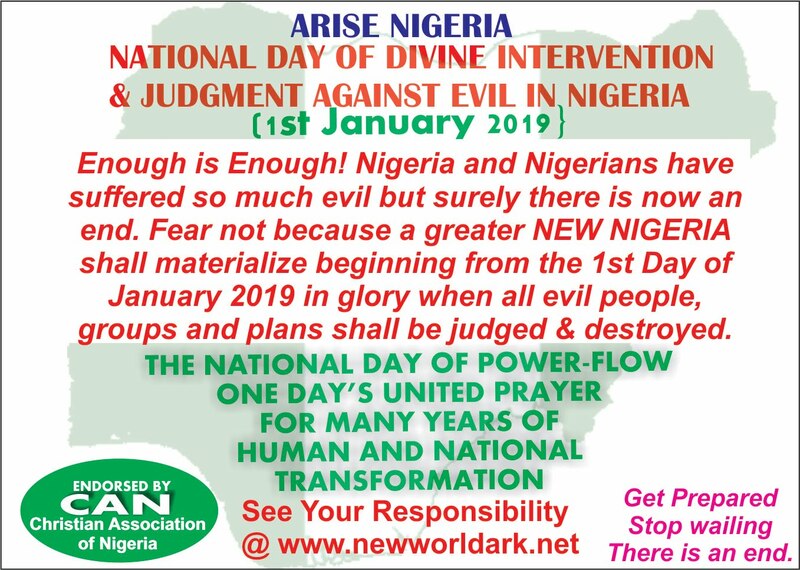 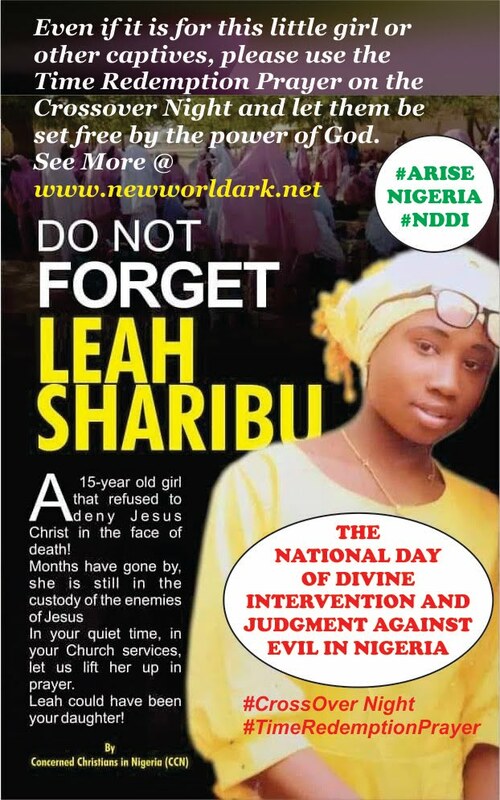 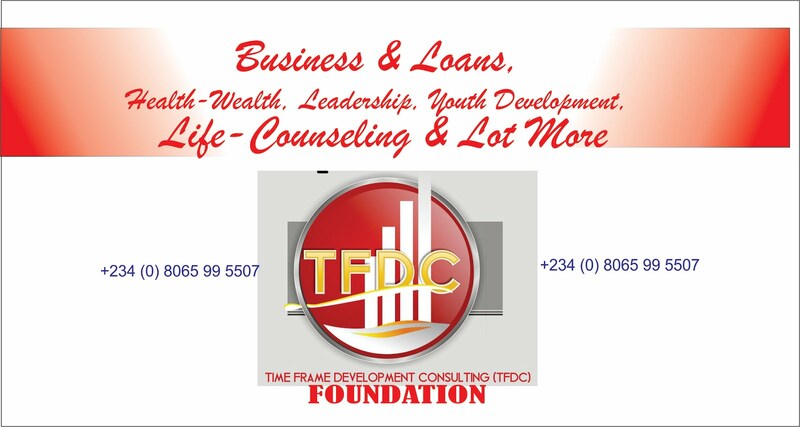 · Pray daily by the time and also do so faithfully on God’s appointed date of 31st December 2018- 1st Jan 2019 in unity for Nigeria’s deliverance. 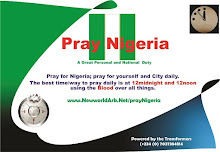 · It is a DUTY AND PERSONALLY RESPONSIBILITY TO PRAY AND PRAY THE TIME. 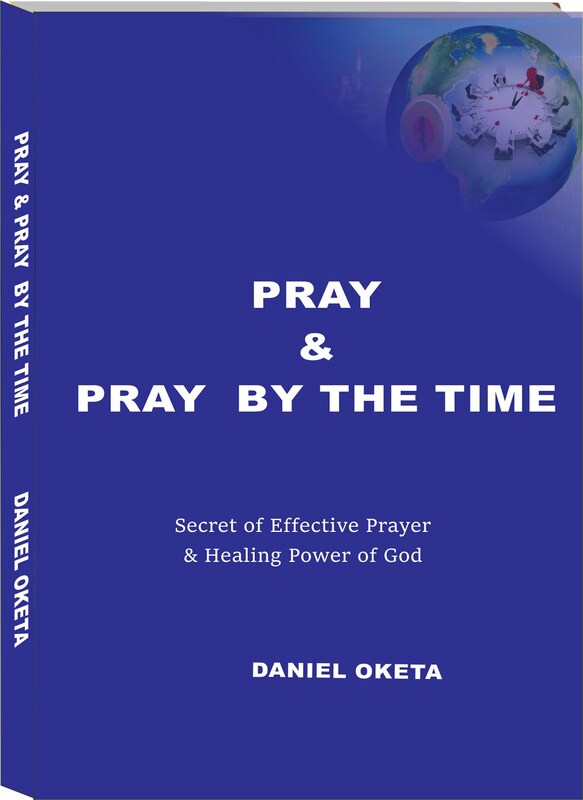 · Gods intervention is dependent how your prayers and praying according to His will and time. 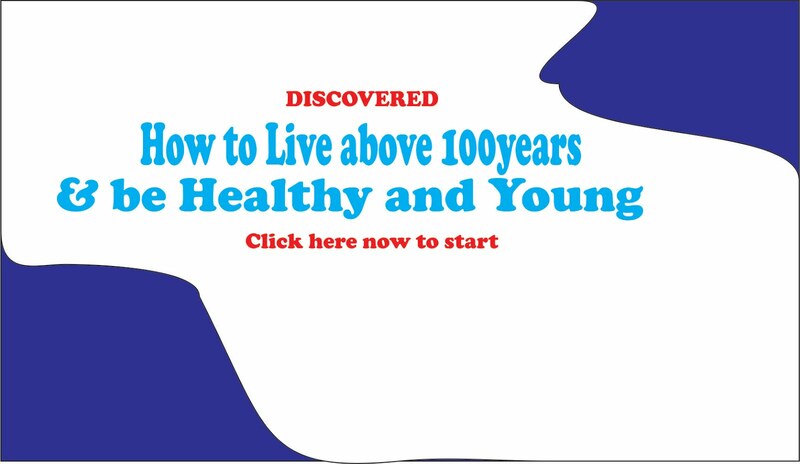 Therefore if you are sleeping over the time, you should be angry with yourself. 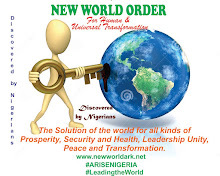 This is because you are doing neither you nor the nation or the world no good.